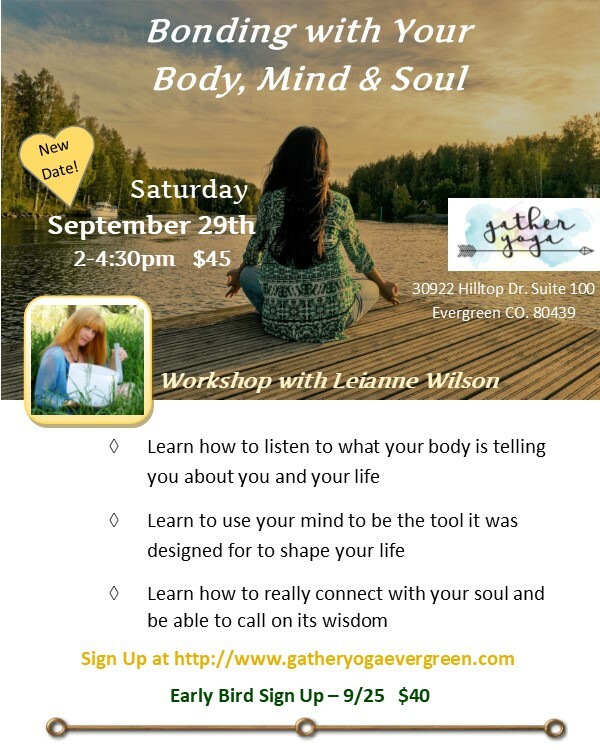 Join us for the ultimate afternoon of renewal and rejuvenation. 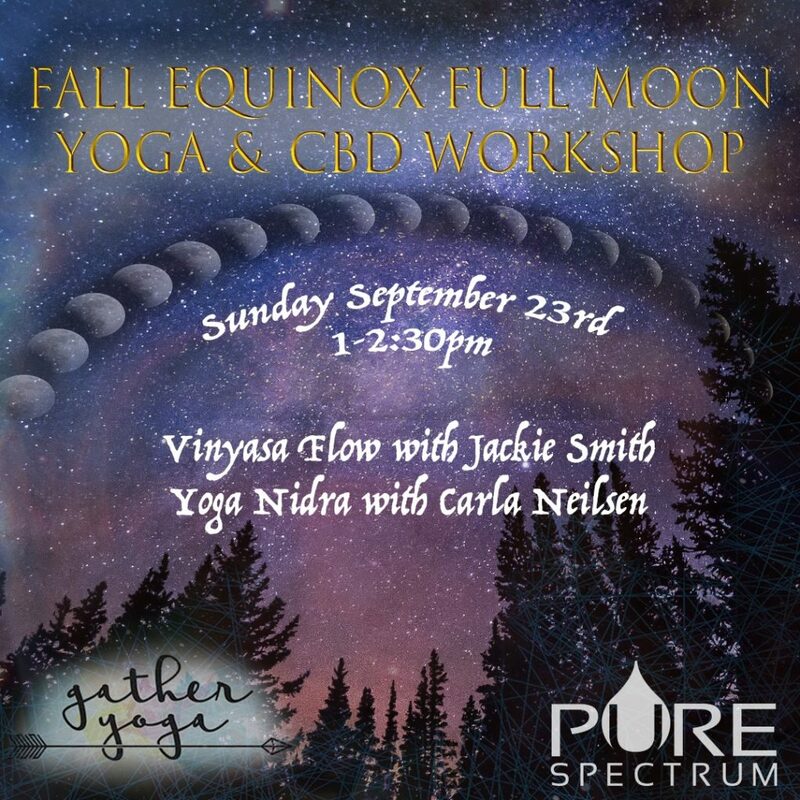 We will begin by sampling Pure Spectrum CBD products and set our intentions of letting go, then we will flow and restore with a beautiful Full Harvest Moon guided yoga practice. Sign up online, call or come in!